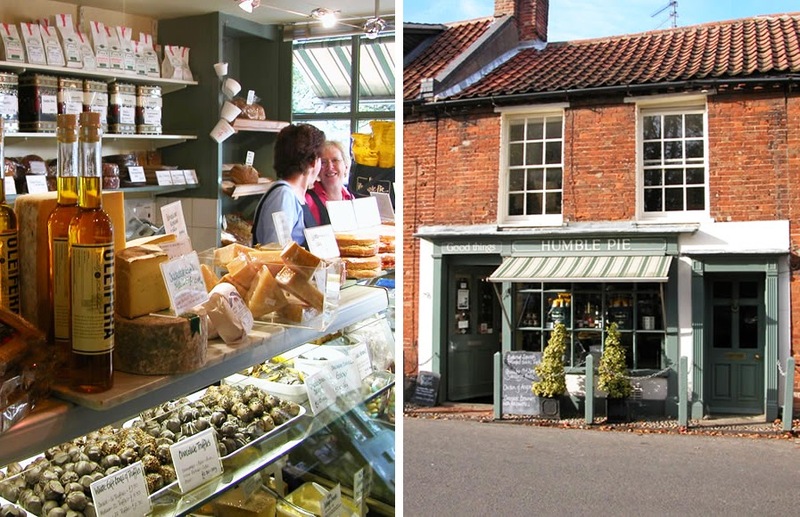 Park in Primrose: Fancy a Weekend in North Norfolk? I always forget how lucky I am to live two lives, weekday a towny workaholic socialite and at weekends I morph into a country, bread making, sea swimming, bore..... joking apart, I am really happy to have both extremes. Let me share a little bit of North Norfolk with you, not the Royal part! 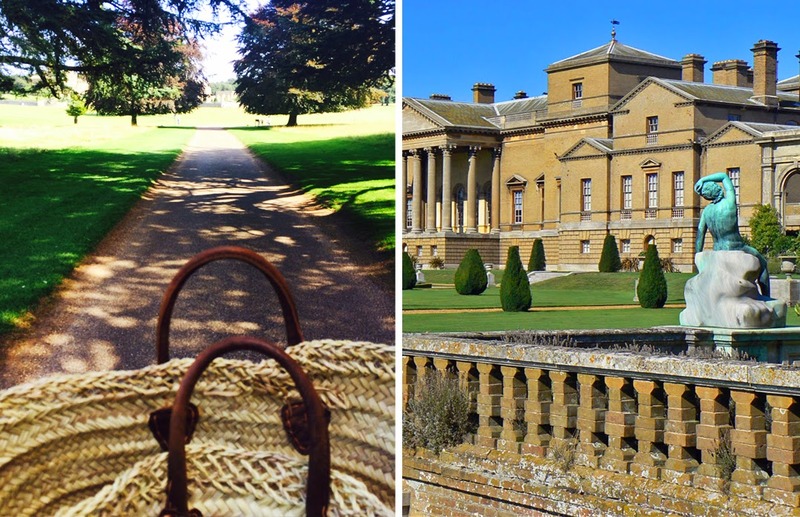 Cycling through Holkham Hall grounds on a sunny day at the end of August, bliss! I also love running, and I really do this because I love to be outside. 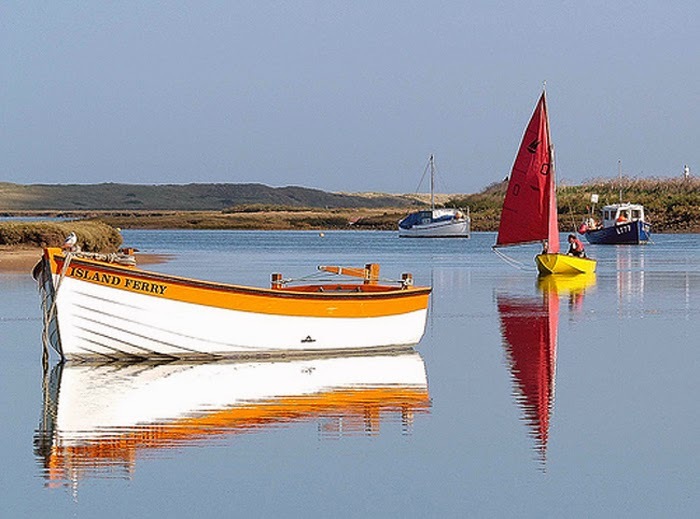 I often run to Overy Staithe and jump in the sea and swim across to the island, really invigorating, and if you're up for it I thoroughly recommend giving it a go! If you can't swim/run/walk to Scolt Head Island then jump on the island ferry, quite different from any other ferry, lots of verbal from Peter the ferryman and more expensive than a London cab. But very Norfolk darling! After all that, head to Burnham up-market... oopps... I mean Burnham Market, and SHOP! You really can get the most wonderful things here. Humble Pie, the best deli in Norfolk, they seem to have every ingredient from Ottolenghi's cook books! Get locally caught fish from the lovely boys at Gurneys, I get most of my meals there and ALL of the gossip! And of course fashion.... Isabel Marant from Ruby and Tallulah, Ralph Lauren from Gunhill and not forgetting Norfolk's finest everything else from ANNA!